How does someone make the transition from a solid month of total regression back into being a teenager (waking up after ten, staying in pyjamas all day and doing nothing, eating other people’s groceries) to re-entering the real world. A world which is literally (and figuratively) one entire globe away from teenager regression. A world that involves work and buying groceries, doing laundry and checking flour for moths. Where is the instruction booklet for that transition? Because I am having a bit of trouble with it. I think I read somewhere that you should start by making muffins. Well, no. Actually, that is a lie. 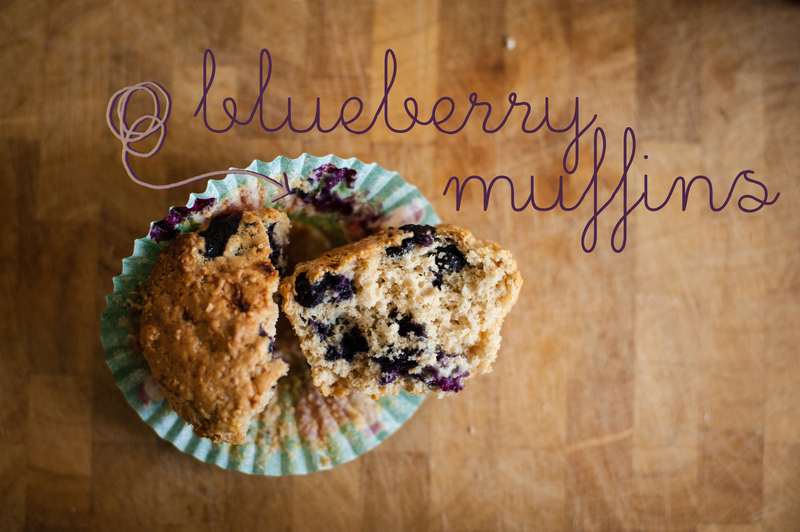 But it would have make a great segue into this muffin recipe I’m about to post. Muffins help somewhere along the way. I’m sure of that. Adapted from this beautiful blog I just discovered. Preheat oven to 350 degrees F. Grease or line a 12 inch muffin pan with liners. In a large bowl, mix flour, sugars, baking powder and salt. Create a well and add the milk 1/2 cup at a time. Mix with a wooden spoon or rubber spatula. Mix in lemon zest, vanilla and banana and stir until fully combined. 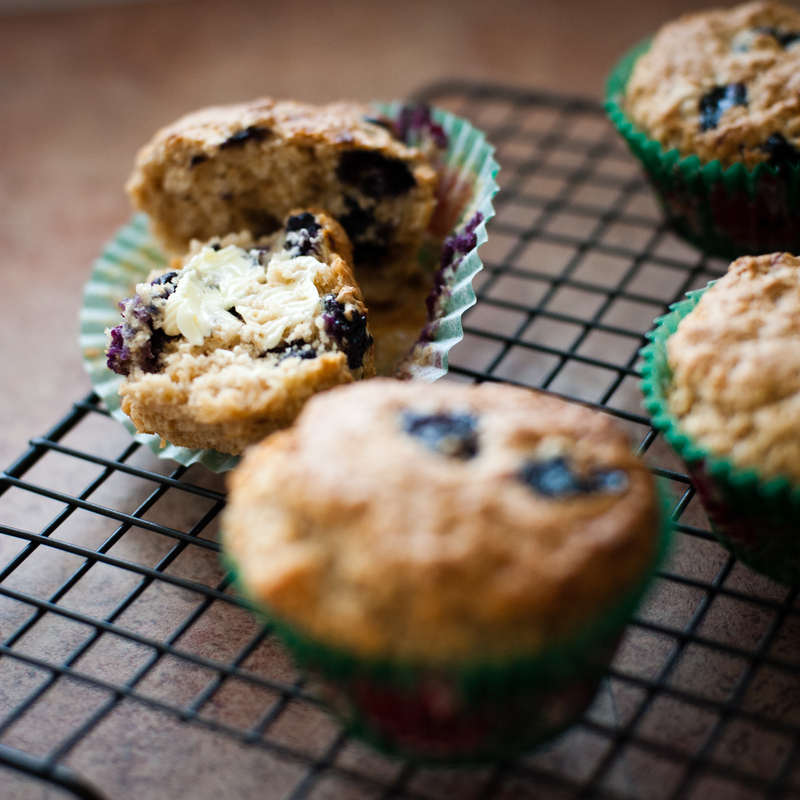 Gently fold in blueberries, try not to over mix muffin batter. Spoon batter into muffin cups, filling about 3/4 full. Bake muffins for 22 – 25 minutes until fully baked.